Commercial & Residential security services. 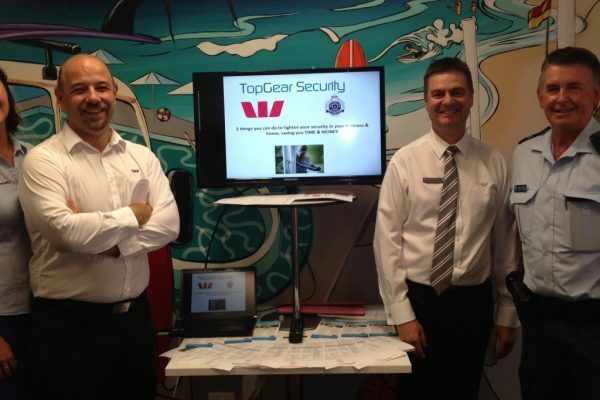 Top Gear Security provides a full range of both Commercial & Residential security services, suitable for independent living, all customised to meet the identified security needs of each client. Feel safe and secure knowing that your Home and/or Office or Commercial space, in the Sunshine Coast or surrounding areas is being monitored 24 hours a day, 365 days per year. 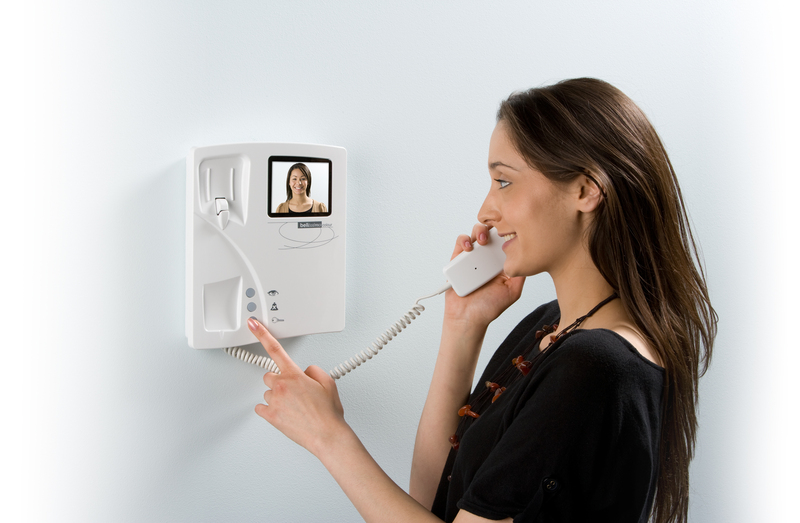 Our intercom solutions are suited to businesses, apartment blocks, aged care facilities, medical centres, manufacturing facilities, warehouses, & residential applications. 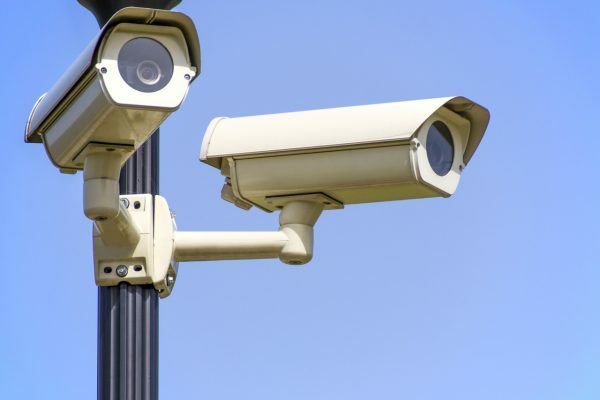 With many restaurants and cafes operating late at night, as well as closing late, it’s important to keep staff safe, as well as the premises, which is why CCTV have been a very popular choice all over the Sunshine Coast. 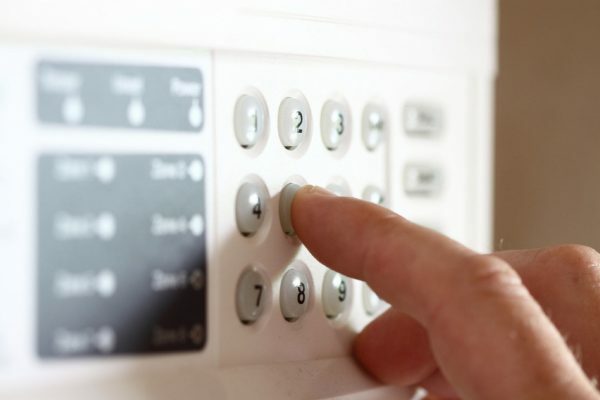 Medical or Personal alarm systems can be easy to set up and there are many options out there for you, depending on your needs. Hard wired systems include keypads, sensors and smoke detectors, and are directly connected to the control panel via cables. If you are renting, and want a portable option, then a wireless alarm is right for you. We provide testing and tagging services for all plug-in electrical appliances and equipment to ensure your workplace is compliant with Australian Standard AS3760-2010. I am writing this letter of thanks and commendation to your services. 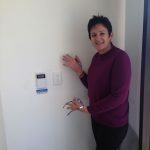 You did a fantastic job all-round, in recommending what type of services would best suit our needs & in the installing of our new back to basic alarm system. Anthony was brilliant in establishing our new alarm system & in training for staff on operating of our back to basic alarm system!!! He must be the most patient & gracious man that I have met in a long time!!! I usually don’t write letters like this, but in this case I felt that Anthony is an outstanding representative for Top Gear Security and felt I had to let you know how happy I am with your service. A great business you can trust. 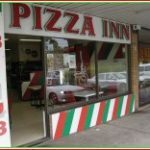 Thanks for installing camera’s mate for the Pizza shop, and the alarm is working like a treat. Sign-up to the Top Gear Security eNewsletter and you’ll automatically receive a FREE Security Assessment for your home or business.